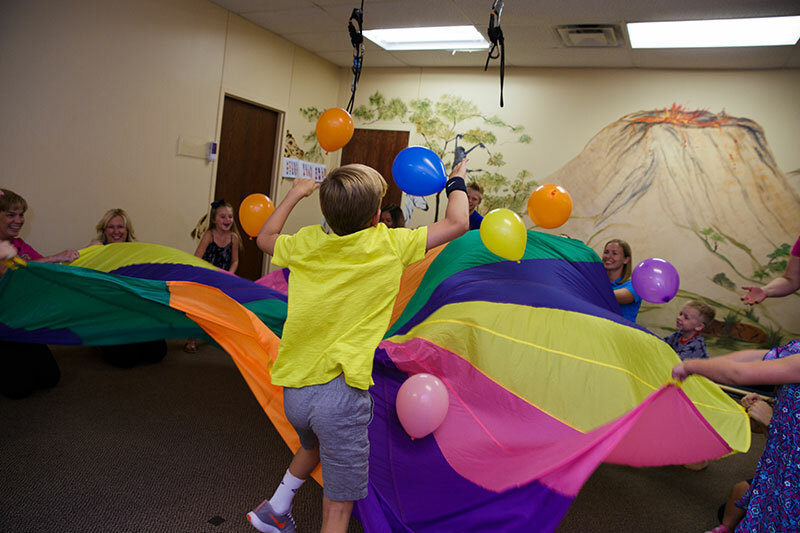 We specialize in pediatric physical therapy. We work with children from birth through young adulthood. 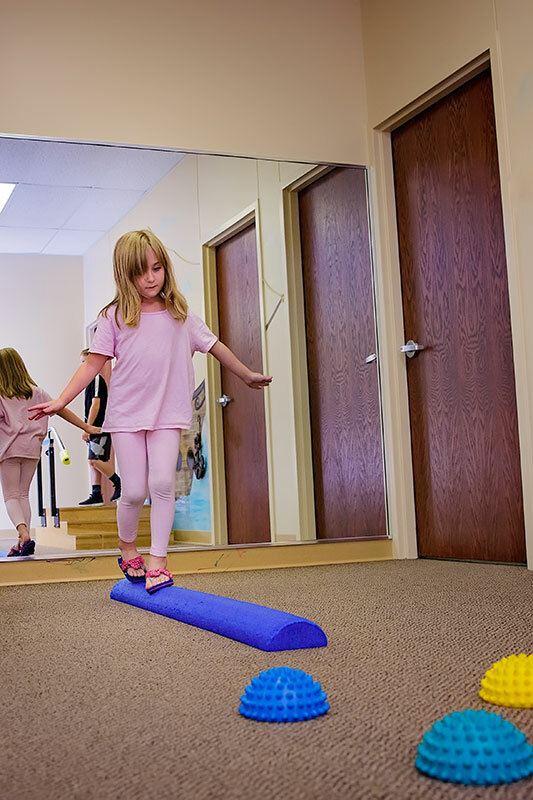 Physical Therapist address Head and Trunk Control, Improve Standing and Walking, Improve Balance and Coordination, Improve Gross Motor Skills, Improve Motor Planning. Our physical therapist has experience working with Autism, Down Syndrome, Cerebral Palsy, Developmental Delay, Muscular Dystrophy, Orthopedic Injuries, CVA, Spina Bifida, Tortocollis, and Traumatic Brain Injury. 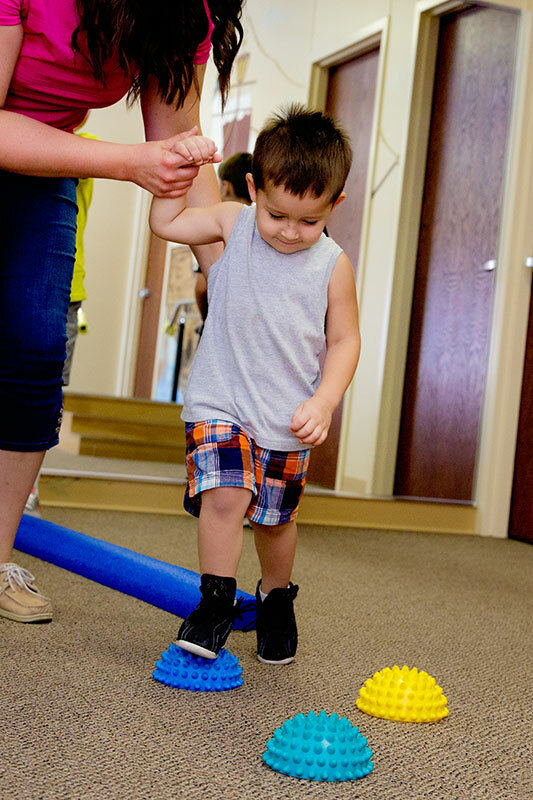 Our pediatric-trained physical therapist will provide comprehensive evaluations and develop care plans guided by a clinical approach and caregiver education. Each therapist uses a variety of play techniques and home activities to address head and trunk control. Each child’s needs including bracing and equipment, assessment and therapy interventions are completed on an individual basis. Some children at this age will begin taking steps or even walk without help. If your child is not walking and you are concerned please call for a screen. Growth and development occurs differently for every child. If you are concerned about your child’s development please speak with your pediatrician or call us at 563-441-3000 to schedule a FREE screen.